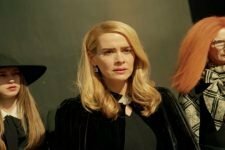 American Horror Story: Apocalypse Episode 10 ..
American Horror Story: Apocalypse Episode 9 R..
American Horror Story: Apocalypse Episode 8 R..
American Horror Story: Apocalypse Episode 7 R..
Madison and Chablis travel to the Murder House in order to discover the true past of Michael Langdon. 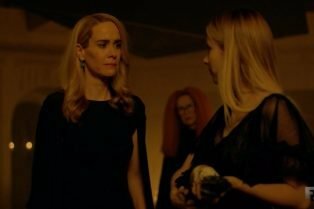 Michael Langdon is put through the test of the Seven Wonders, while Cordelia hatches a plan that involves a return to a surprising place. 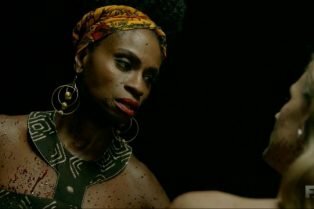 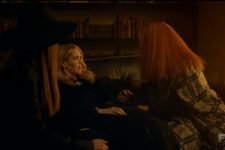 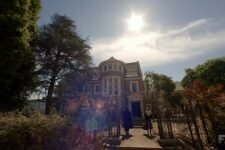 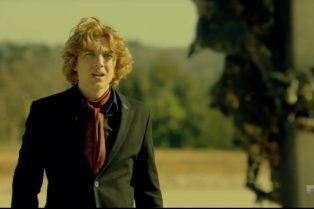 Michael Langdon’s secret past with the coven is revealed, and he has some surprising connections to Ms. Mead and Cordelia Goode. 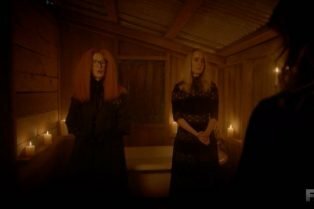 Ms. Mead’s startling revelation about her past and a couple of surprise arrivals thrust the outpost survivors into danger.